When your loved one passes away, your Funeral Director will contact our office to set up the date and time. Some directors will help you prepare the readings and music for your loved one's funeral, while others will direct you to set up an appointment at our office. We suggest you look over these Readings and Music suggestions prior to your appointment. 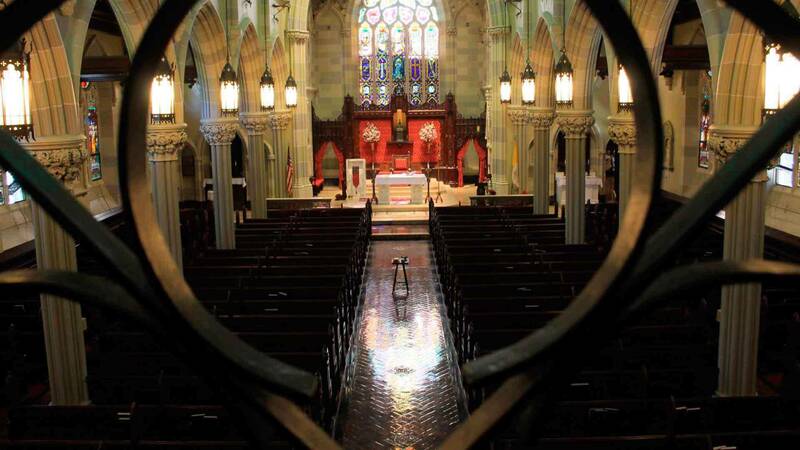 The Diocese of Providence strongly discourages Euologies at the Funeral Mass. They suggest that they be delivered during the Wake at the Funeral Home. St. Mary's follows the Diocesan directive and will no longer allow Eulogies at Mass. You may reach out to Fr. Kris via email to help him to personalize the funeral by sharing your loved one's life with him.